FEMA has prepared floodplain maps and developed floodplain hazard data for most communities in the country. These maps are called Federal Insurance Rate Maps or FIRMs. Communities, states and Federal agencies use FIRMís as the basis for regulating new floodprone construction. Insurance agents use them when rating flood insurance policies, and Lenders and Federal agencies used them to determine when flood insurance must be purchased as a condition of a loan or financial assistance. Many homes that were once considered out of a flood hazard area are now determined to be ìinî the flood hazard area based on new updated FIRM mapping. Homeowners are being notified that their homes are in these flood hazard areas, and lending institutions are mandating that Owners purchase Flood Hazard Insurance with policy premiums in the thousands of dollars. 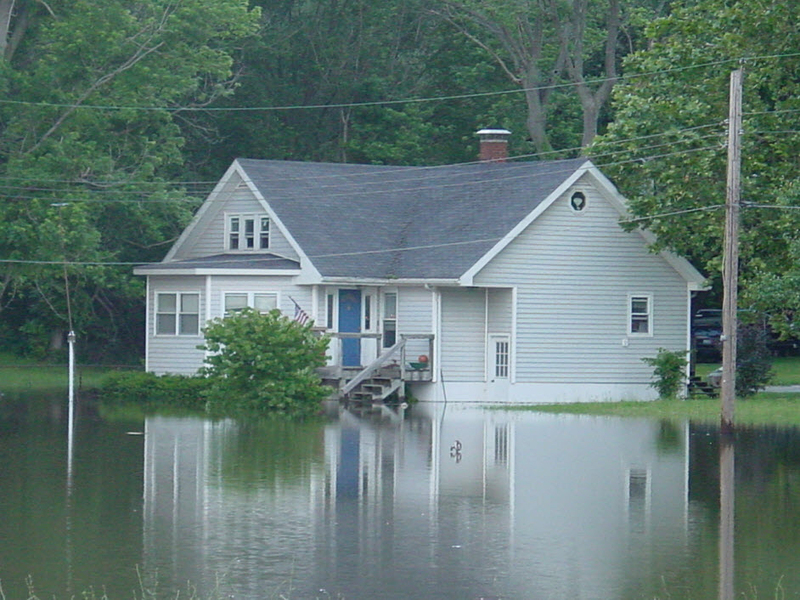 B & R Design Group has years of experience in performing floodplain studies in Frederick, MD and surrounding MD, VA, and PA, and determining whether or not homes and other structures are located within a flood hazard area. Many homeowners are benefiting from B & R Design Groupís expertise in performing Letter of Map Amendment (LOMA) studies which may completely remove their homes from the flood hazard area. With an approved LOMA issued by FEMA, lending institutions may remove the requirement for homeowners to purchase flood hazard insurance.